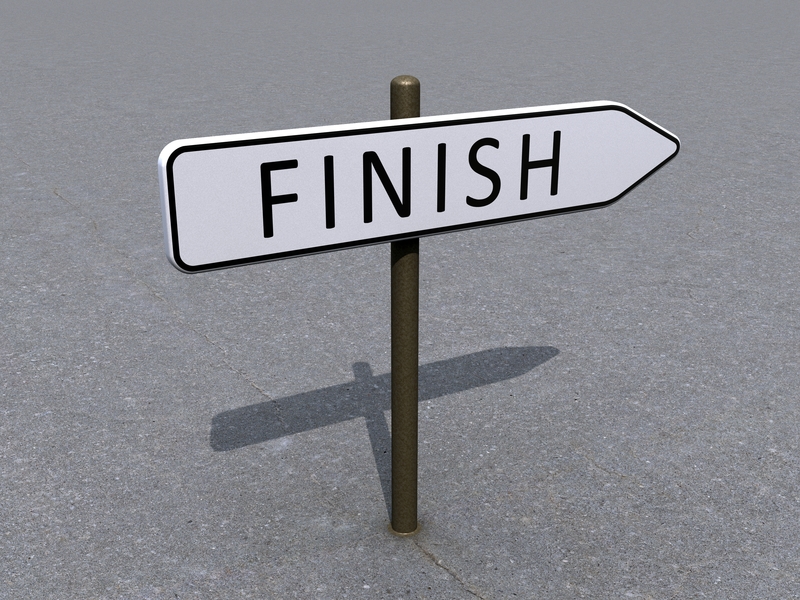 1) Finishing (or not) what I start. 2) Explaining Hot Tip #1 About Dying from my last post as I (hinted suggested prevaricated half-promised wiggled and sleazed) mentioned I might. I’m not there yet although my fear of it is rising exponentially because I’ve just launched my fourth major assault in six years on this book I’m trying to write. It’s morphed from non-fiction into creative non-fiction into fiction. From a kind of helpful guide into a memoir into an imaginary story. It looks nothing…nothing…like any previous version and deep down I’m now terrified that I’m just swimming around in circles but consoling myself that at least I’m covering a lot of miles. There are only two possibilities left: Either it’s a structural/voice problem as I keep telling myself, or it’s a basic discipline/courage problem. And actually, as I was writing the above I realized it’s both. But the second problem is bigger. The gift-part can be a little difficult to see, especially if you’re not that familiar with dying. But there are actually a lot of gifts and they tend to be profound. I’m kidding…kind of…but it’s still true. For me, as a long-time depressive, the knowledge that none of the dark periods I cycle through can last forever has lent me endurance more times than I can count, and actually saved my life on the two hardest days when I finally lost hope. The dying people I worked with gave me another gift I’ll never be able to repay. It was while I was with them, listening to all the stories about living from those facing certain death, that I finally learned the secret of how to long for my own life. They also taught me about how dying can be a final act of generosity, a way of saying I’ve loved this life so dearly but have taken enough for myself. It’s someone else’s turn now, to come into the world and stand where I’ve stood, to love what I’ve loved. Thank you. And in allowing me to watch the way their beautiful, tender, wasting bodies were unravelling and vanishing they taught me about the difference between life and Life. How biological existence is one kind of luminous miracle, how the consciousness rising within it is a second, and how the love those two things wind up generating between them is the third and greatest miracle that transcends and outlasts them both. But I’m getting mystical again…which, honestly, I can’t really help but need to at least try and curb a little. In any case, these are just a handful of the gifts that I discovered about dying. There are more, lots more, but in the end each person has to delve in and discover their own, and they’ll be different for everyone. It’s worth the effort because it can help to change the lifelong prospect of dying from something horrible, unnecessary, miserable, and bleak to something that’s a little more helpful, even nourishing, to the life we get to live until then. So that’s it. I’ve actually finished follow-up baby step #1! My confidence is building. Now if I can just press the publish button I’ll be in business. Dia, your writing so far outshines so much of what I read!! I look forward to every piece!! Keep it up!! I have all the faith in the world in you!! Keep pushing that publish button!! Ya, Dia. While you may rewrite and polish for your blog, you absolutely must keep in mind that when you are working on a BOOK, you are writing a FIRST DRAFT. This does not mean a polished, lovely, finished, erudite draft. This means a ROUGH DRAFT. Leave a little something for your editor to do. It is so counter productive to spit and polish the first draft of a book because you must realize that inevitably, after you have (ahem) finished the first draft, you and/or your editor/beta readers will go back to page one and begin winnowing out stuff. Why spit and polish what may end up on the editing floor? (I do hope that helps.) Save the spit and polish for your final draft. Think of it as a work flow issue. You must have had some brutal teachers when you first began writing! Spoken like a true editor! Thanks Linda. And no, I always had great encouragement with my writing. Can’t blame this on anybody else I’m afraid, just my own little OCD impulse having a heyday. Well, I doubt anyone’s worshipping my productive capacity. 🙂 But point taken! I’ll try not to be so hard on myself. That energy would be much more productive put to tackling the blocks. Thanks and see you tomorrow night! Dia! You were so right about us being alike. I have a dissertation sitting over —> there. It’s on my laptop, which barely peeks from under a stack of papers (training material from a conference …in March.) When I do sit to work on it (which I will tomorrow, if only because I just told you I would) I will be doing good to write… not edit and re-edit. Rangerwriter, you make a valid point. I think I will turn those two words around though, into the imperative: Draft First! GREAT TED talk!! I love his vision! I’ve actually been tracking some of the developments in that direction off and on and it gives me a lot of hope. There’s just such a long way to go (and a LOT of old structures to dismantle) to get there. There’s a reason why healthcare constitutes something like a quarter of national GDP at this point. I was particularly fascinated by his insight that developing countries who never had our kind of megaplex infrastructure will be the leaders in this new model. They’ve already been doing it to varying extents with cellphone and smartphone adoption. Wow. These are certainly interesting times we live in, no? You are right, of course, about the bloat in our medical system. A friend who has just been diagnosed with kidney issues in Kansas is panicked because all of the local hospitals have been bought up by a large corporation and they aren’t very low-income friendly. The old owners would work on a sliding scale. As far as me leading the way, I didn’t get anything written. To my credit, I cleaned off the desk and set everything up. I just never turned it on. You may have to settle for having me as your wing-goose. And they are! They just aren’t the only ones. It is a level of greed I don’t understand. Dia, my dear girl/woman/friend – At the risk of giving you accolades which will either cause you to feel guilt or shame (because some part of you seems to believe you don’t deserve it) OR will increase your shaky sense of feeling good about yourself and your abilities, I want to truthfully say I experience (which is different from thinking) WHAT and HOW you write is absolutely wonderful and inspiring. The “what” of your writing obviously comes from a compassionate, thoughtful and discerning side of your being and the “how” feels like it rises up from your soul with all its experience with pain, sorrow and joy found in living with openness and willingness to make yourself vulnerable. It is said that Socrates – or somebody like him – apologized for not taking a lot of time to write what he wanted to convey to readers. In other words, his self critic bawled him out for not taking ENOUGH time to share – then edit and rewrite – his genius and creativity. So, perhaps – just perhaps – you are being blessed with what Socrates always wanted – the time and the drive to perfect what you are trying to dig up from your reservoirs of riches and creativity. There, I’ve said what I want to say – I think – Sorry, I don’t have the time to edit or rewrite or write some more. Next time, maybe.